iCubesWire won the digital duties of Motoziel. The mandate includes handling the social media channels, social campaigns, media spends, lead generation, ORM, website maintenance and development of the brand. iCubesWire bagged the digital marketing mandate of Motoziel. 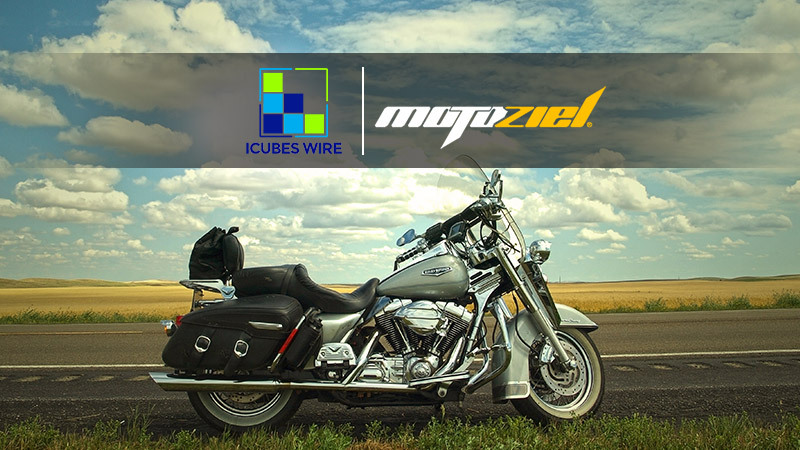 iCubesWire will be responsible for managing the overall digital requirements of Motoziel. The mandate includes handling the social media channels, social campaigns, media spends, lead generation, ORM, website maintenance & development of the brand. The responsibilities also include off-ground activation, event planning & execution, corporate tie-ups and influencer marketing.